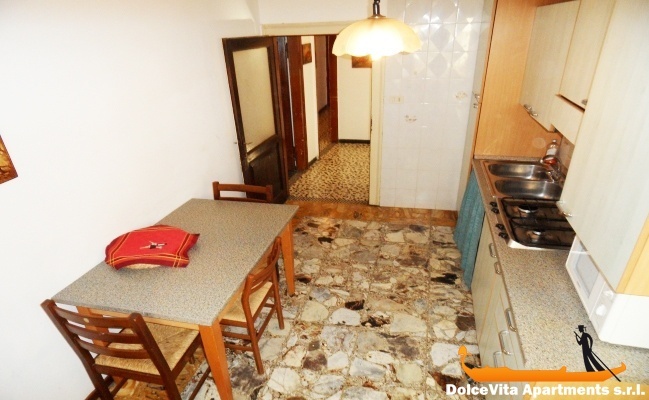 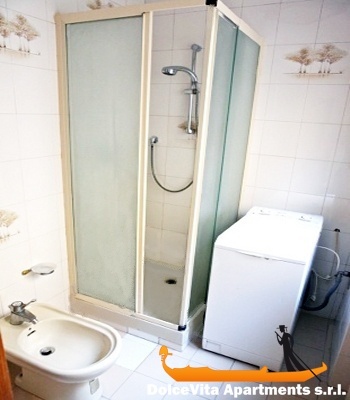 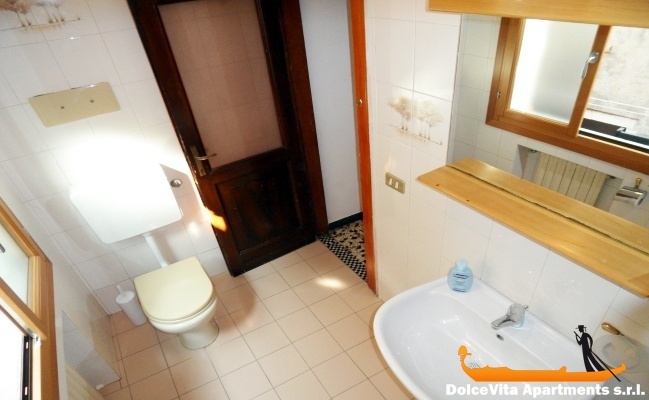 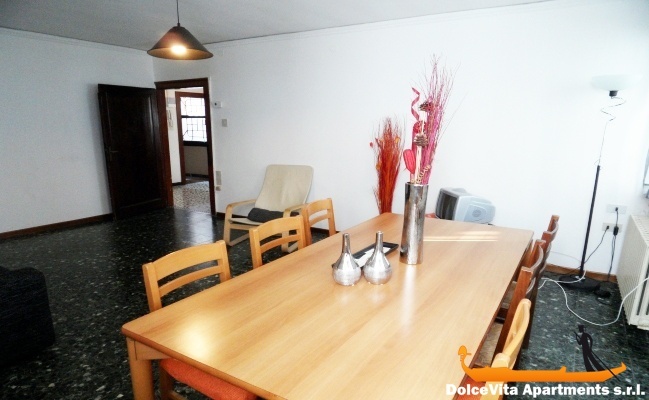 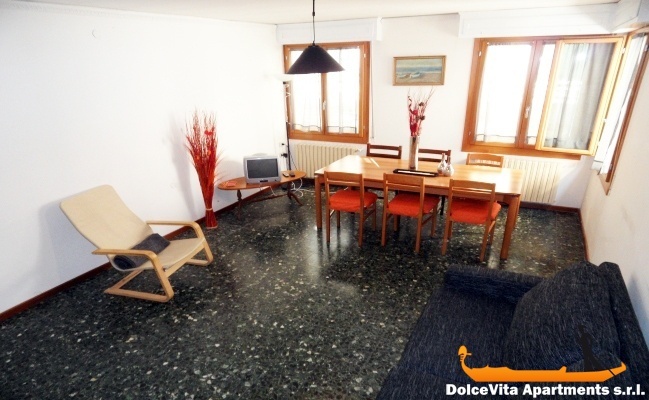 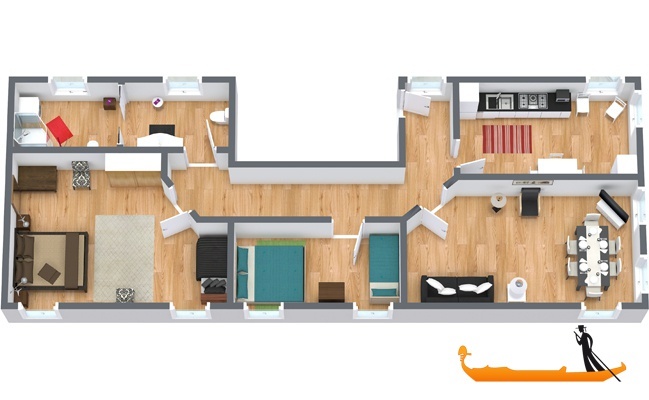 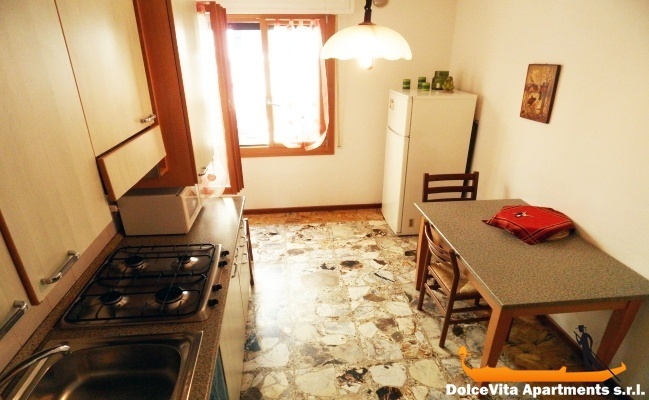 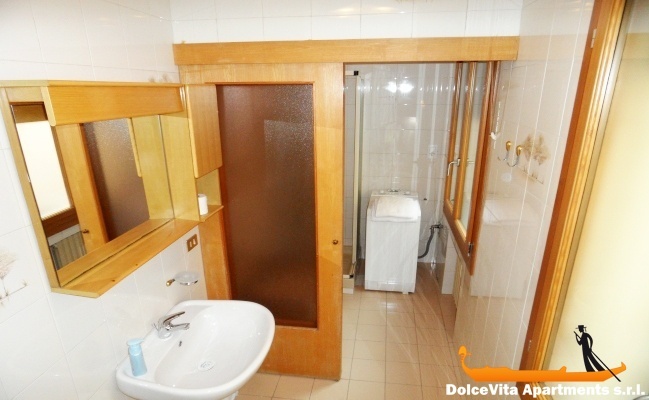 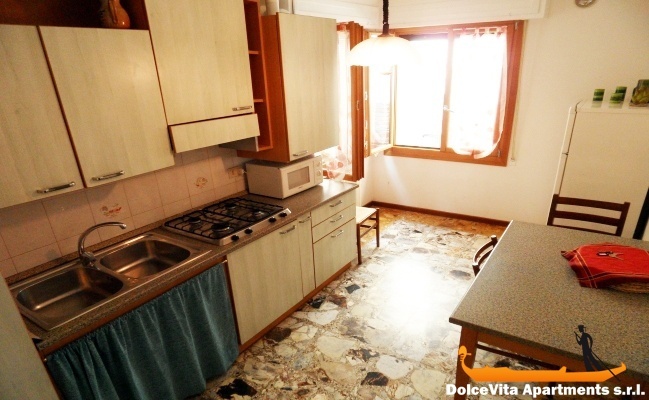 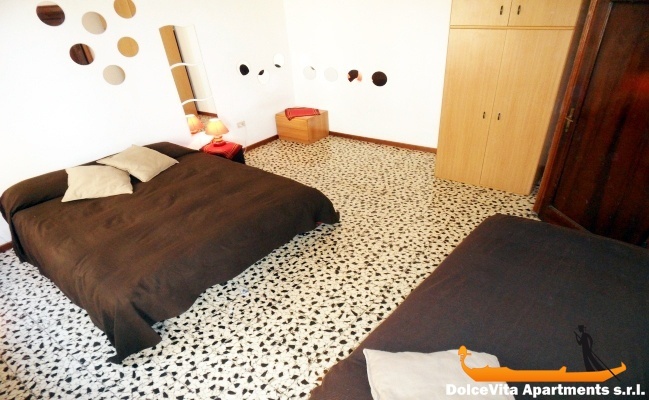 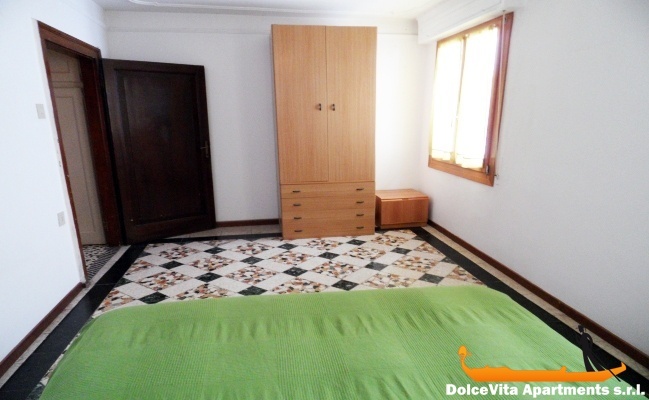 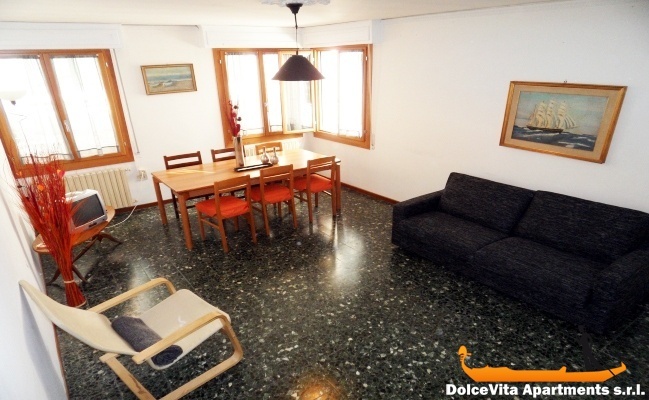 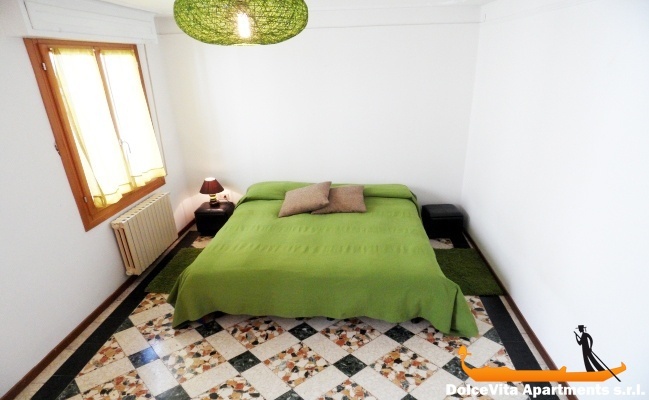 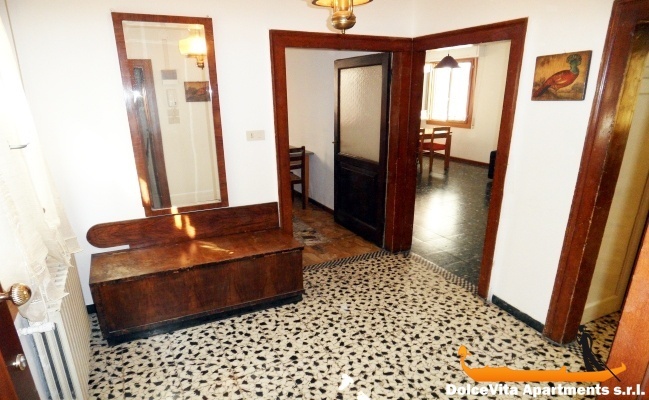 Apartment N. 59: It can accommodate up to 8 people, it is rented from 150 € per Night (not per person). 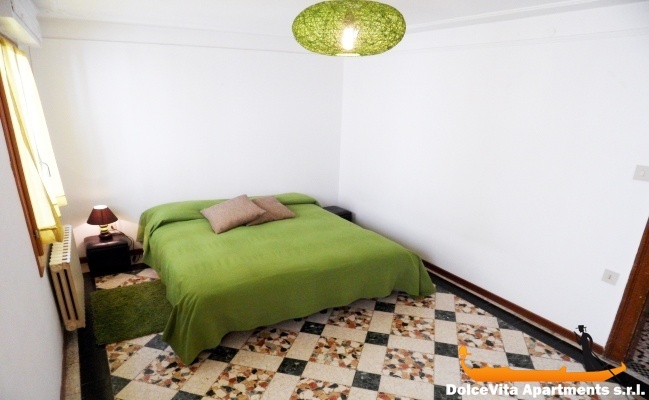 This first floor apartment in Venice of 100 Square Meters is located in a quite and colorful part of Venice where you can still breathe the real venetian lifestyle. 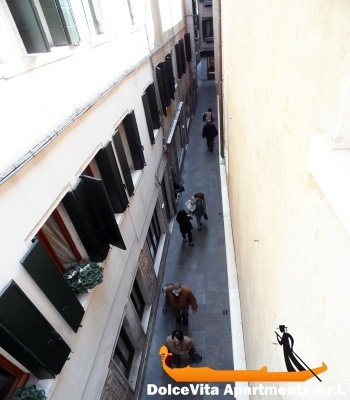 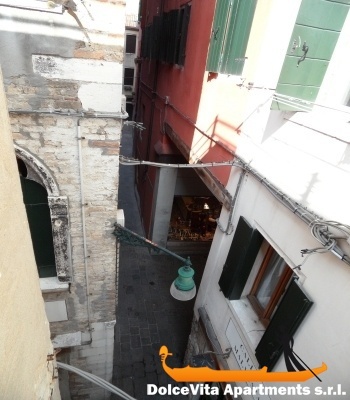 It has a spacious and wonderful terrace where you can enjoy your meals surrounded by silent and typical venetian roofs. 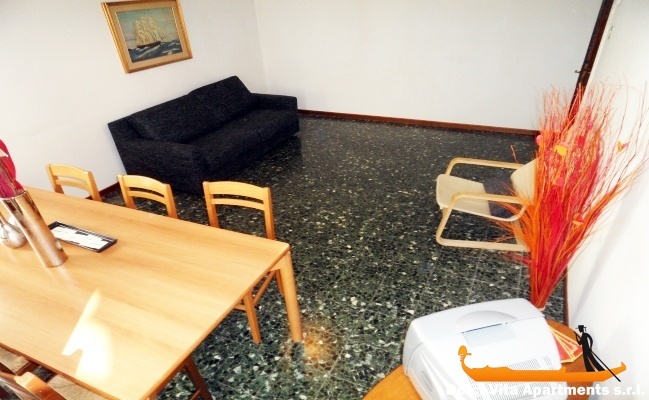 The apartment has been completely restored and new refurnished, it is perfect for a family or for a group of friends as it can host up to 8 persons. 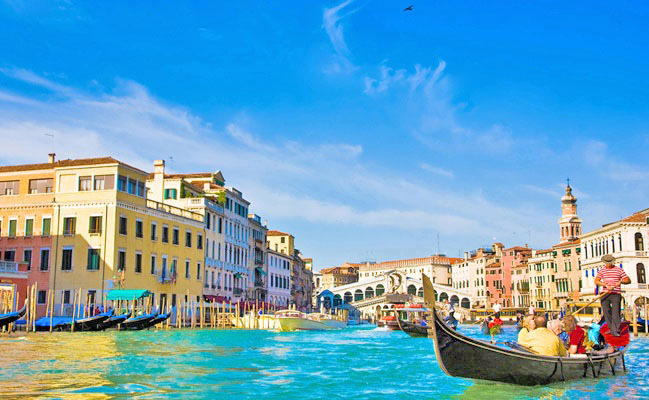 The closest waterbus stop is the Rialto one, less than 100 Meters. 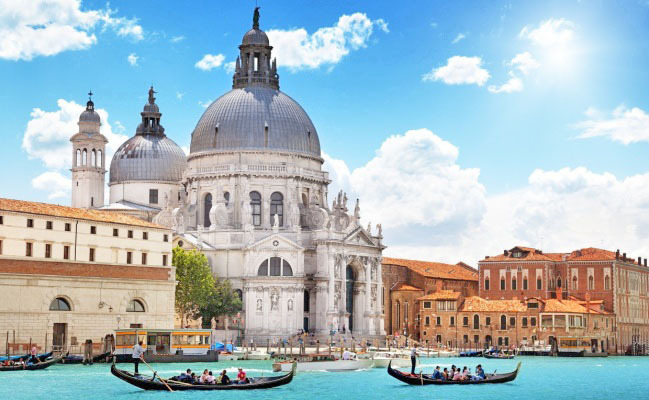 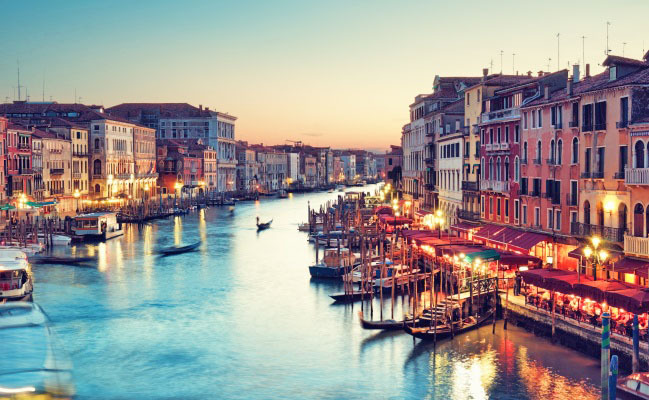 Saint Mark Square is less than 5 minutes walking, as well as the Biennale Art Exhibition Gardens.